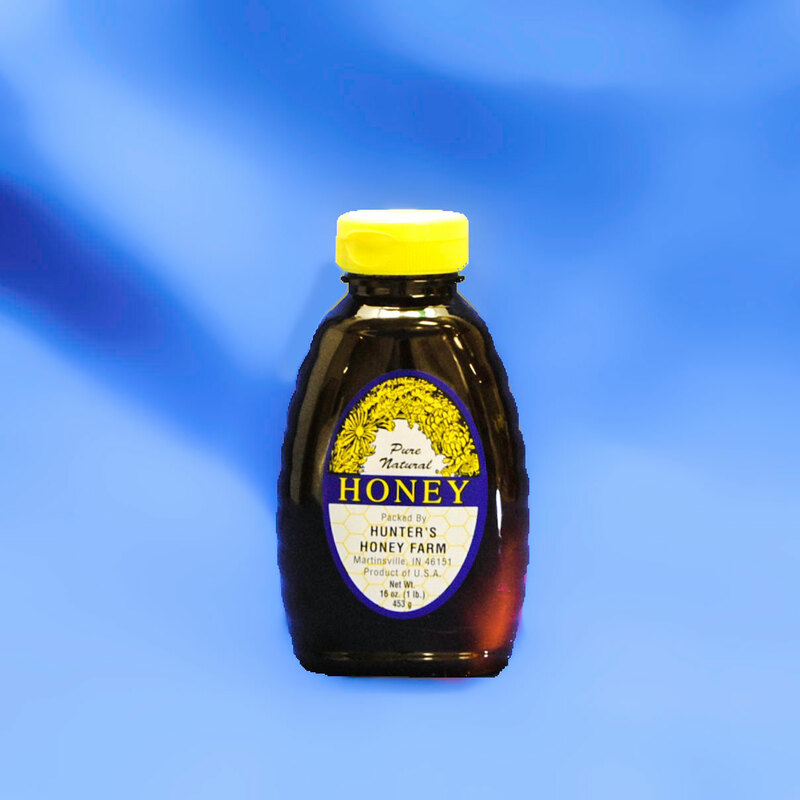 The beekeeper caramelizes this honey over low-heat to intensify its taste. 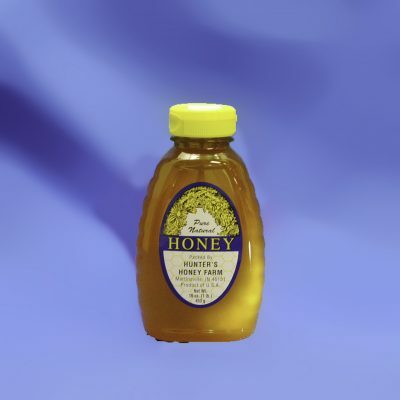 Therefore, the result is a honey with a richer, more golden color with a nutty aroma and flavor. It’s great for topping ice cream, on your toast, or stir it into your tea or coffee. 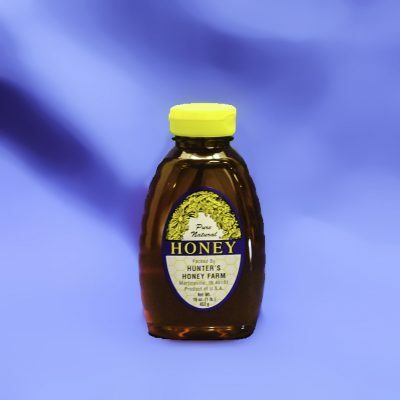 Also, you can use caramelized honey in recipes in place of lighter honey for a richer taste and color.